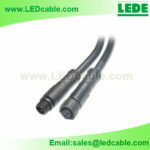 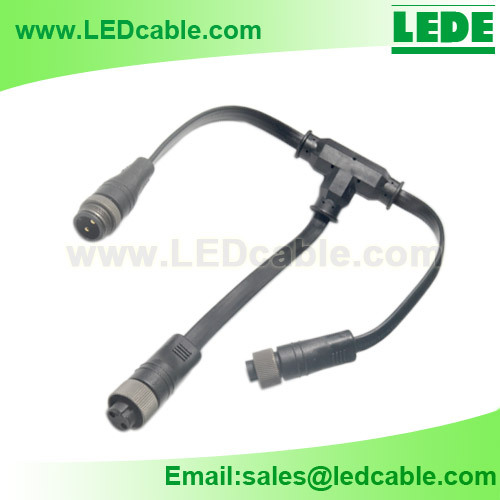 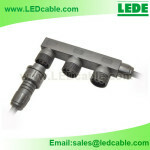 This T Connection is designed for the flat waterproof cable. 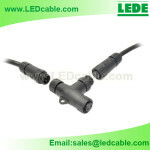 Available as 2 poles, 3 poles. 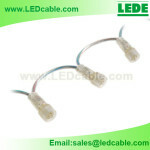 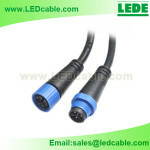 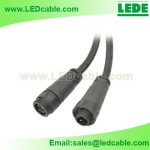 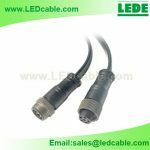 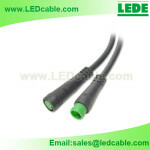 As the cable is flat, it is idea to use it in a limited amount of space.